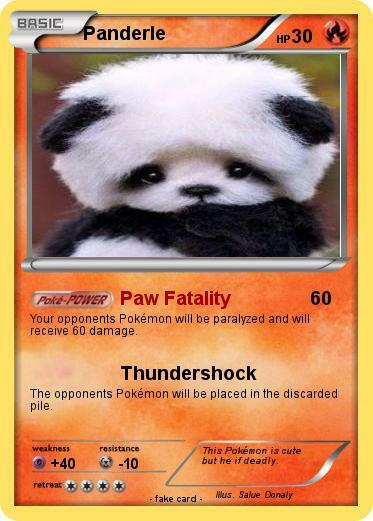 Your opponents Pokémon will be paralyzed and will receive 60 damage. The opponents Pokémon will be placed in the discarded pile. Comments : This Pokémon is cute but he if deadly.